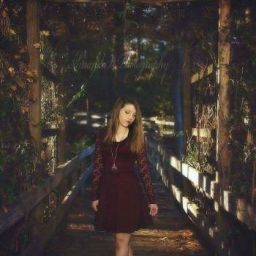 This is a book filled with poems, short stories, songs, and writings about the silent addiction that is self harm. Some are written by me, some are some I found on the Internet, and others are some that people sent. I&apos;m not going to tell you to "get over it". 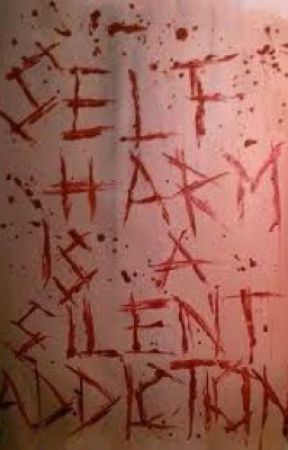 I&apos;m not going to tell you that you are stupid for self harming. I&apos;m going to help you get through it.